Twelve icebergs weighing over ten tonnes each are now travelling from Greenland to Paris where they will be placed on the Place de la République for the United Nations Climate Change Conference starting in Paris on November 30th. The icebergs are part of an artwork by Icelandic artist Ólafur Elíasson which represents one tenth of the icemelt taking place every second in a Greelandic summer. 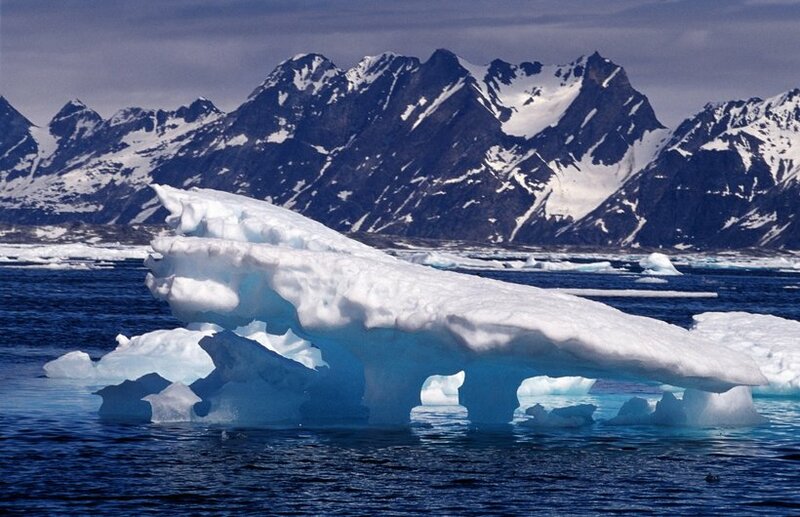 The icebergs will be placed in the form of a clock and will melt over a space of time. The icebergs were taken from an area near Nuuk, the capital of Greenland and sent to Denmark from where they will be shipped to Paris. According to an AFP report the artwork may possibly be moved to another location following the terrorist attacks on Paris on Friday. 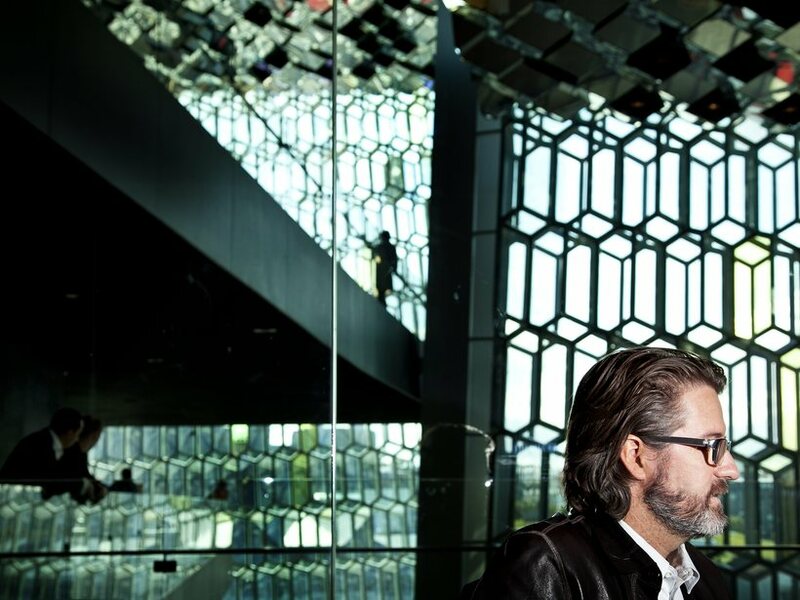 Among Elíasson's best known works are the New York City Waterfalls, The Weather Project, installed at the Tate Modern in 2003, the glass facade of Harpa concert hall and conference centre in Reykjavik and Your Black Horizon commissioned for the Venice Biennale. Why are puffins in decline?